Miss Universe 2015 Pia Wurtzbach was back in the competition this year as a panel judge. We love her Veronica Lake waves and fiery lip to match her red one-shoulder gown—she was a classic beauty! 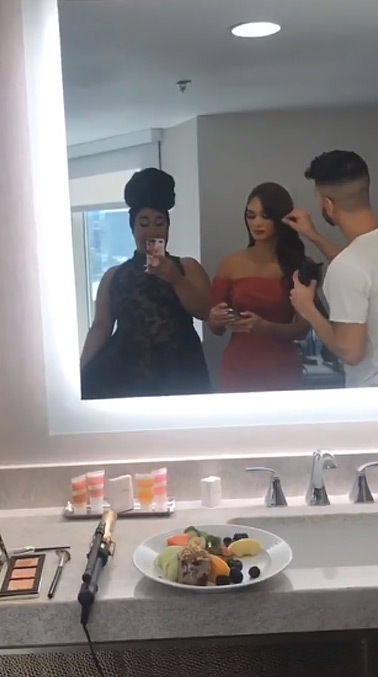 Her stunning makeup look was by Fil-Am YouTuber Patrick Starr. 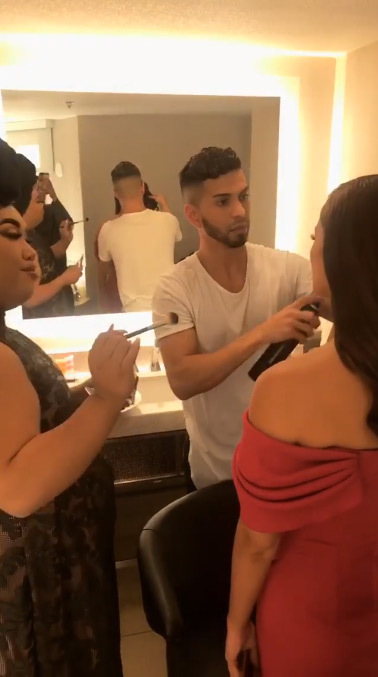 He previously did Kim Kardashian's makeup and collaborated on a holiday cosmetics collection with an international beauty brand. 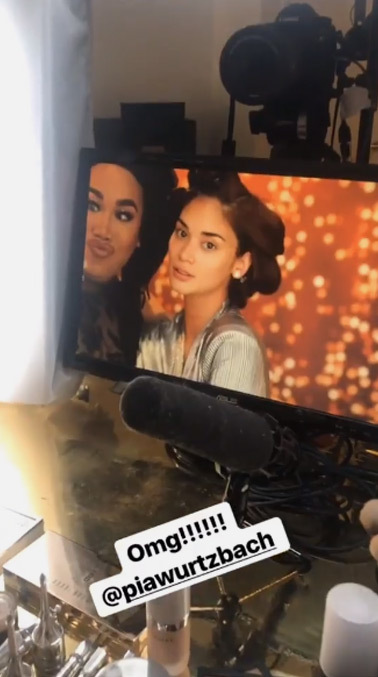 What made us super giddy was his IG story's sneak peek of Pia starring in a Miss Universe makeup tutorial. 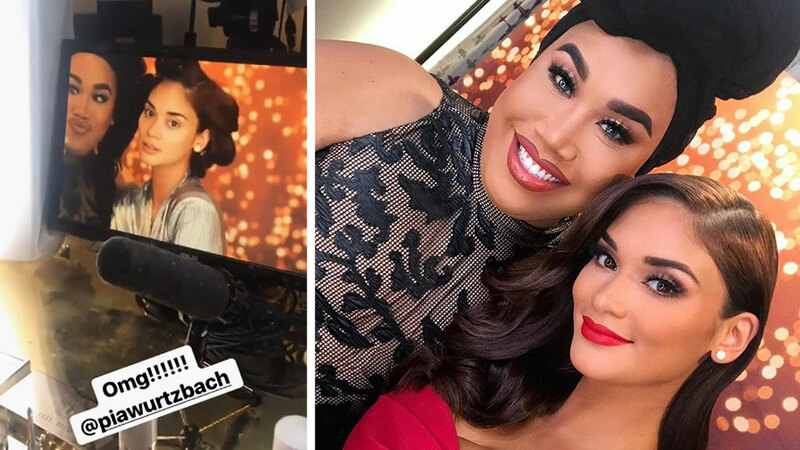 We can't wait to find out what exact shade Patrick used on the beauty queen's lips!